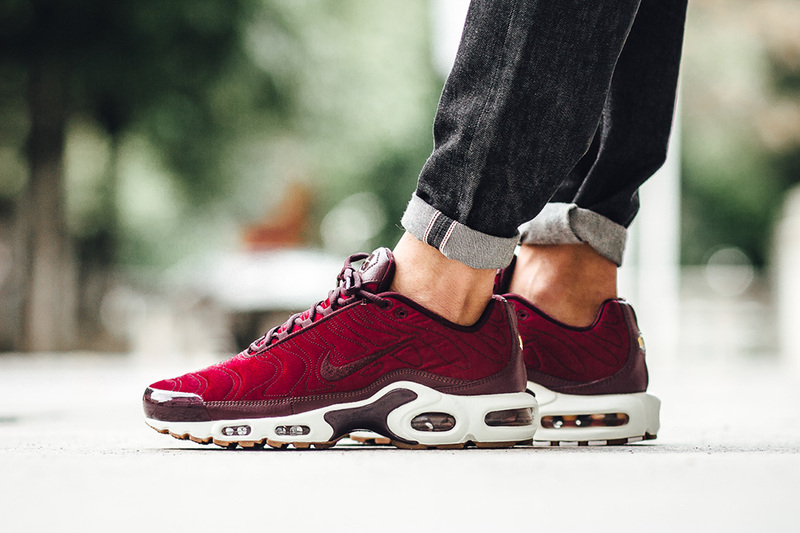 Nike Air Max Tuned 1 "Night Maroon"
The Nike Air Max Tuned 1 is making a huge comeback this Fall season and the latest colorway to hit retailers is the “Night Maroon”. 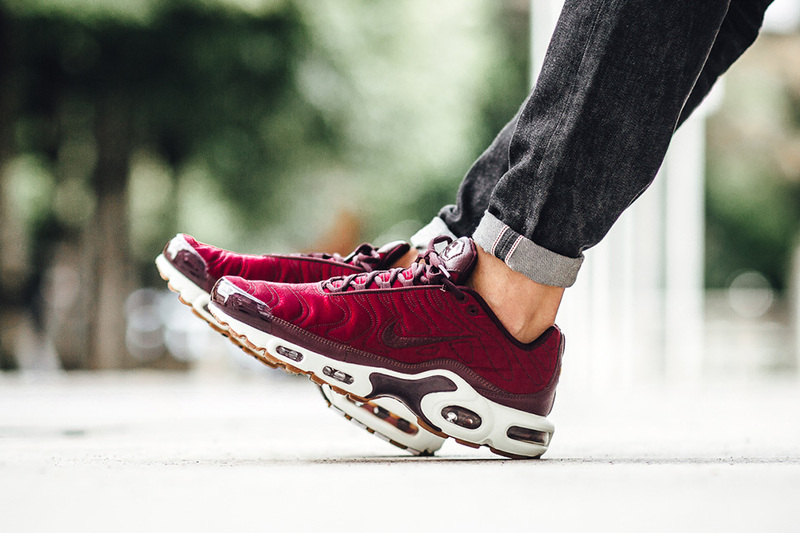 The colorway sports a fall-esque tone of maroon on the uppers, accented with different textiles that make up the entire shoe. 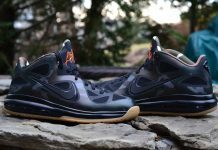 Hits of gum finish these off for a solid colorway. 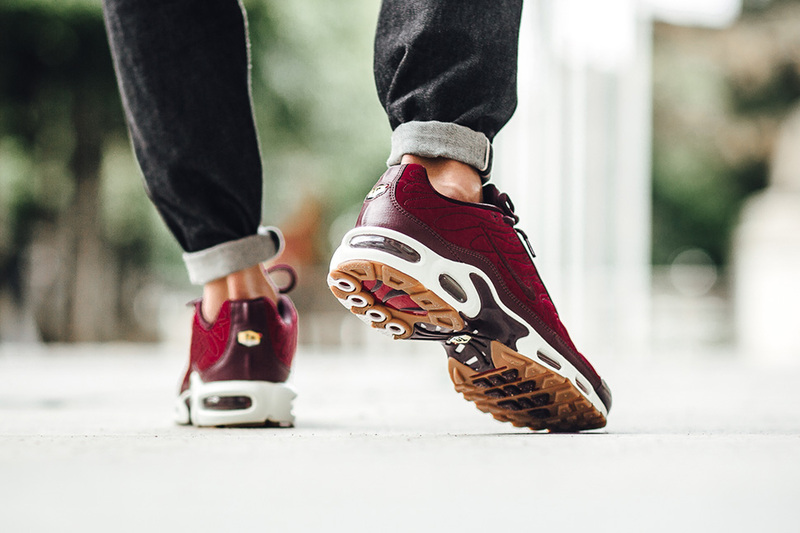 If you haven’t copped a pair, you can now over at retailers like Titolo.